They were a dozen illiterate tribes beyond the Great Wall. Hunting and trading in the frigid forests of northern China. 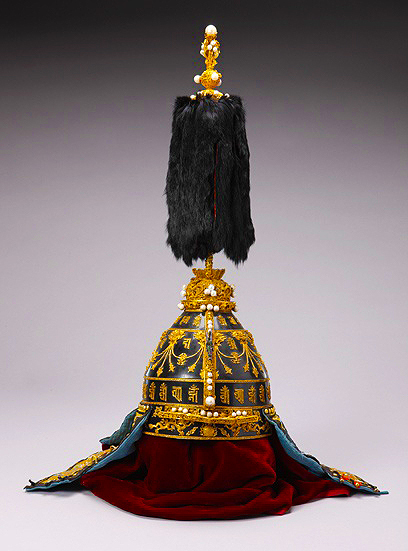 They, like many other peoples were vassals of China's Ming dynasty, for their long cooperation with the empire they were entrusted as the wardens of China's north. 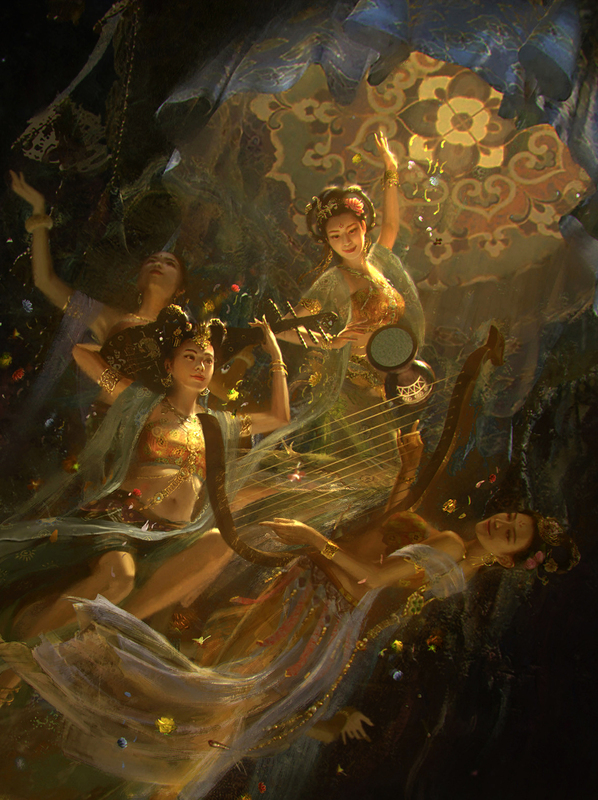 They were known as Jurchens, a name that perhaps meant more to their ancestors than had any meaning to their lives, in the distant chains of their collective memory all they knew was that their ancient ancestors had once ruled in China. That when they did so, they a might swathe of north and eastern China under a Chinese sounding "Jin" dynasty, For centuries, they were seen as "Chinese Emperors"...before their forefathers were brutally slaughtered and driven out by the Mongols. The chain would end there, and any retelling of these fabled ancestors would usually end with this sad final note. A might, forgotten way of life that came to being in retelling, along with some of its ancient colors...then inevitably "killed" again by the end of the retelling. Usually, with some sober reflections the listeners would be contend with their once- noble history and return to their hunts for the next season. Years, centuries had went on like this among the dozen tribes. Nurhaci was born to one of the noble Jurchen clans, the Aisin Gioro. In his youth according to Chinese sources, he had grew up in the households of a Ming Chinese general, Li ChengLiang there he learned to write and speak in Chinese. At his time there was frequent inter-tribal feuds between the noble clans, skirmishes and raids were common, and most sought after Chinese support for acknowledged legitimacy and reinforcements. 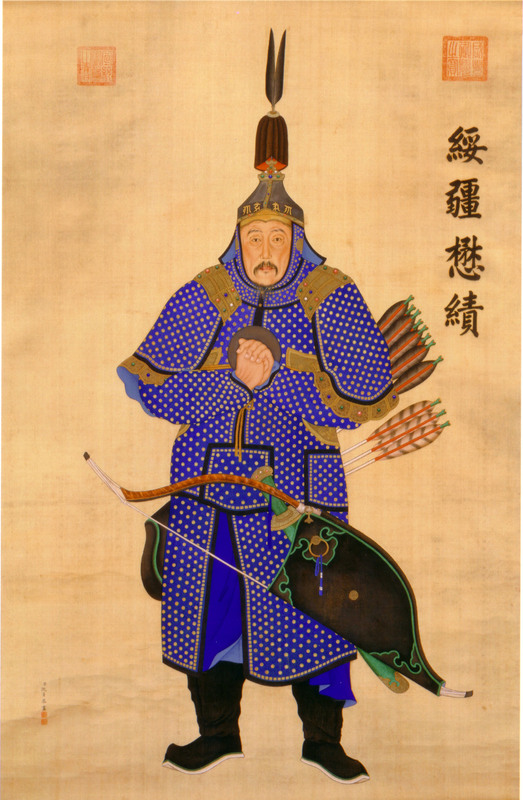 Nurhaci was born on the wrong side (or the right side, depend on the perspective) of this dynamic, his father and grandfather had warred with the dominant Yehe tribe, a friend of Ming China and was both slain in the feud. Instead of succumbing to his clan's vulnerable position, Nurhaci went on the offensive and took the battle to Yehe's many tribal vassals and detached them piecemeal before ultimately decimating the Yehe ranks. The killer of his father and grandfather attempted bargain favor with the Ming garrisons, but the Ming garrison, led by Li, returned the fallen warlord to Nurhaci to build relationship. 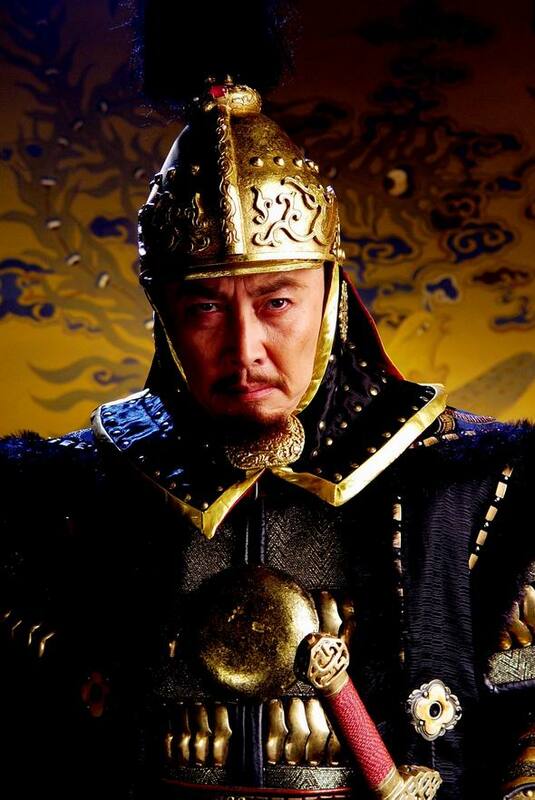 Nurhaci beheaded him immediately and soon claimed overlordship over all of his people. In this manner, the many tribes of Jurchen was divided along two and then one in allegiance. In 1616, they would become one on a deeper level, with a new name given by Nurhaci: Manchus. They would burrow from the Mongol script to create a variant script of their own, they would be realigned into eight military banners: The Eight Banner Armies, wholly devoted under the Aisin Gioro clan, they would all marry each other, creating a large web of alliances, and they would fight no longer to enrich each seperate clans within the north but fight under the command of a single centralized autocrat. He named the emerging nation the "Later Jin," after his entire people's distant ancestors. They were detached of the old strifes and obligations in this "re-christening," they were now something august and worthy of homage likened to their kindred forebearers. On a purely practical level this also implied that having been this worthy and august all along, they as a people were also worthy of claims over the neighboring people (the people that they had after all once ruled and subjugated) and perhaps any ambitions previously undreamed before, was thus now viable for them too, even if these dreams meant standing as tall and overthrowing the Ming emperors. 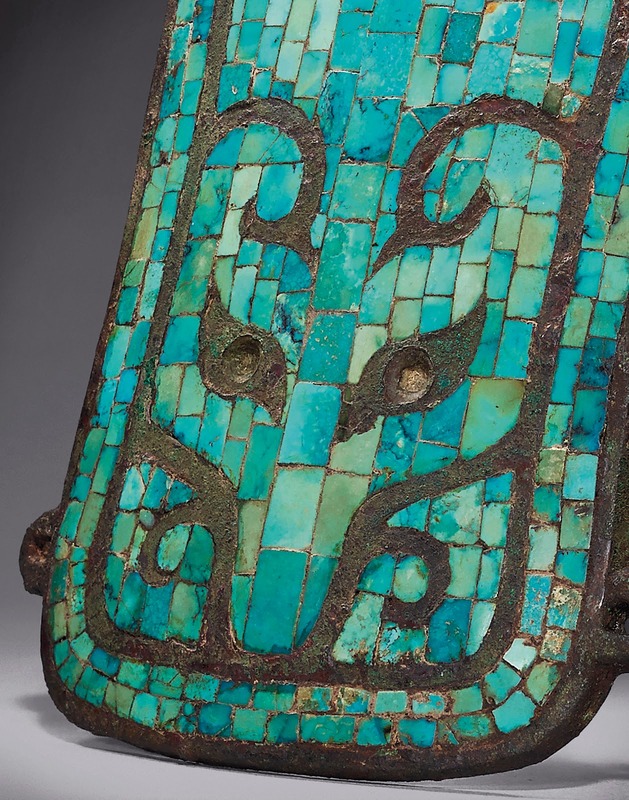 Thus from the vague intangibles of myth and a common imagination, Nurhaci was able to reconsecrate his people with a whole new name, a whole new identity, and a whole new purpose: continual expansion unto the neighboring domains. Knowing that naming his own dynasty within the Ming boarders would be seen as an outright insurrection, Nurhaci wasted no time in preparing his campaign south. Framing the upcoming struggle as a conflict of different peoples. In two years, his army ballooned to 80,000. The Manchus thus prepared for a total war of conquest. In 1618 he sent a declaration of war disguised as a series of grievances against the Ming, blaming them for their favoritism toward the Yehe and associated them with his father and grandfather's death. All who read it understood the Manchu warlord's intention and saw it as the Cassus Belli for the Ming domains. At the guarded entrance to the Ming domains, he bribed the local generals with his own granddaughters in marriage and other ties in the inner circles of Manchu power. He also promised the Ming garrison Manchu women of non- royal blood for them to be inducted into the Manchu lineage. 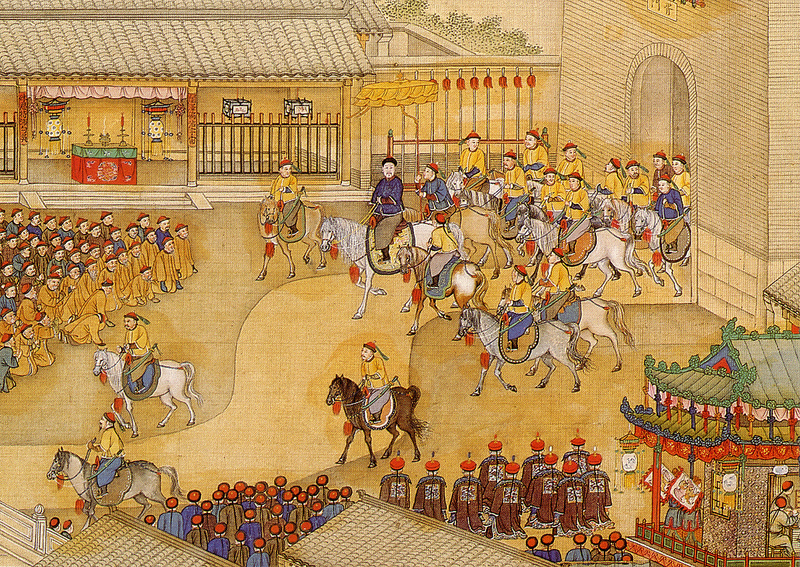 The defenders threw open the gates without resistance and the Manchus began their march south. The conquest of Ming China thus began. The Ming government had by this time been distracted by many internal plagues within its boarders. Famine had led to great pockets of peasant rebellions, there were severe infighting among the eunuchs and the Confucian ministers at court, worse yet, there was no way to pay for the equipment and stipends for its garrisons. Though in time the Ming court did responded with a triple alliance with the Korean Kingdom of Joseon (who had always been intimate with the Ming and historically the Jurchens had always raided,) and many Jurchen tribes that still swore loyalty to the Ming court. They could come from three directions and crush this troublesome barbarian warlord once and for all. (It is interesting to note that although Nurhaci claimed the nature of the coming conflict was that of one between an underprivileged burgeoning nation against an uncaring oppressor, it should be pointed out that throughout the entirety of the lives of Nurhaci and his ancestors, the Ming had always supported a local Jurchen sovereign power, so long as the ruler is friendly with the court at Beijing, the Yehe- whom Nurhaci hated, were exactly such allies with the Ming. But history has a way to shove internal motivations and the long debate of legitimacy aside with the brutal efficiency of its participants. Whatever intentions spoken or not was nothing compared to the objective result of a decisive battle. 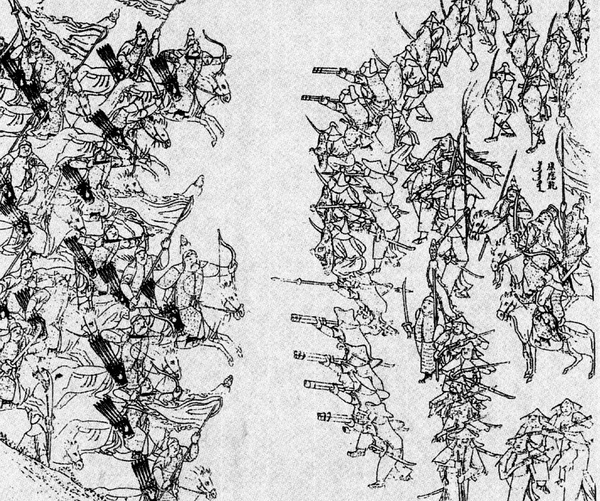 Despite being surrounded three to one from four directions, at Sarhu Nurhaci destroyed the four pronged army. He did so by concentrating the brunt of his attack at a single un-united prong at a time, thus enable him to overwhelm each foe of equal proportions when it's still detached from any nearby reinforcements. Throughout his career Nurhachi has demonstrated an acute dual expertise in force and timing. Larger foes may try to weave strategies, he exploits each un- connected hinge and knocks them off the game board one piece at a time before another foe could even arrive at the scene. Thus initiative was always his and he made full use of the lack of resistance garnered by this victory. The two important northern cities of Liaoyang and Shenyang quickly fell to him. In 1625 he would designate Shenyang (now named in Manchu as "Mukden") as his capital. Nurhaci built his own palace in Mukden in the styles reserved for an emperor, and then donned the yellow robes reserved for an emperor. 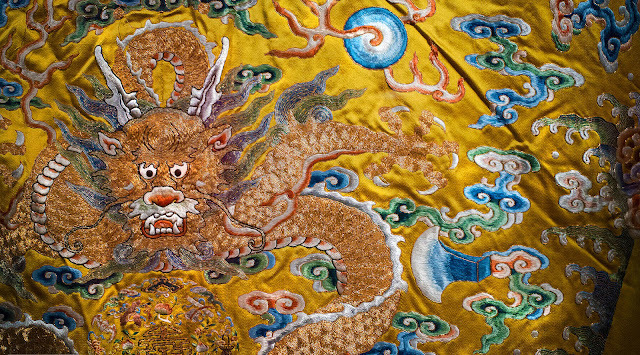 Shenyang would remain the Capital of the Manchus until 1644 when the Manchus took over Beijing and from the abandoned Forbidden City re-designate their dynasty as the "Qing" dynasty. He would be wary of Korea, still loyal to the Ming and positioned to his east, he would be wary of the Ming who is still strong in every theoretical way. But his anxieties would be misplaced. Internal rebellions would one day become full blown revolutions within the Ming territories. There would be no great Ming army before him, not even a respectable one, in fact all the Ming would muster would be no more that a tiny garrison numbered in the mere thousands. And he would of course not know, that this smallest hotspot of resistance would be the greatest challenge he ever faced. For the mean time, more conquest would continue. I would be interested in translating these two fine articles on the Manchu conquest into Hebrew for my martial arts students. I could not locate any contact details to ask this of you formally. Could you please send me an email or contact me on facebook? You certainly can sir, if you have any questions please ask me on FB or post below, I'll try my best to answer. Have you added me on facebook? What is your name there?